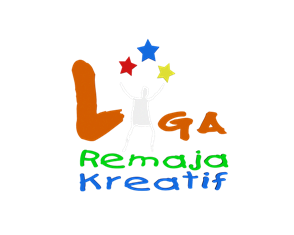 Last Thursday, I received a letter on my table about a Liga Remaja Kreatif video competition. I took a look at the theme: "Jalur Lebar untuk 1Malaysia"
Then, images & ideas naturally started pouring into my head as if God opened up a floodgate of infinite creativity & imagination. I was pumping & ready to get on to it. Then, I saw the due date... Monday, 30 August. Which meant I had to courier it on Friday, 27 August. Meaning I have only 7 days to do the scripting, casting, shooting, music & editing. Initially, I decided to forget about it. But one sleepless night was a good enough sign from the heavens that this was something I had to do. When opportunity comes your way, you grab it with both hands & then some. This is a part of the production that I cannot do on my own. Please help the production by sending this person a friend request on Facebook. Please tell all your friends to help too! Will share the story & the completed work next weekend!